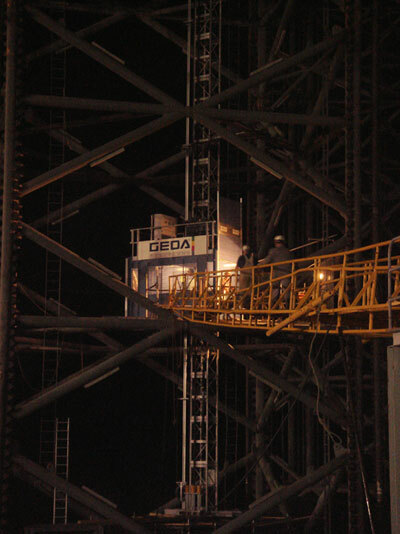 When durability and safety are critical, GEDA USA’s industrial rack & pinion elevators deliver. 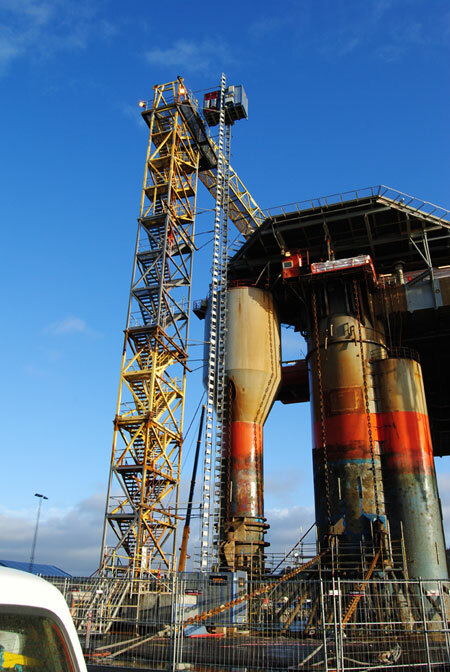 GEDA lifts and hoists are designed for heavy-duty use, providing efficient, reliable vertical transportation for offshore installations around the globe. 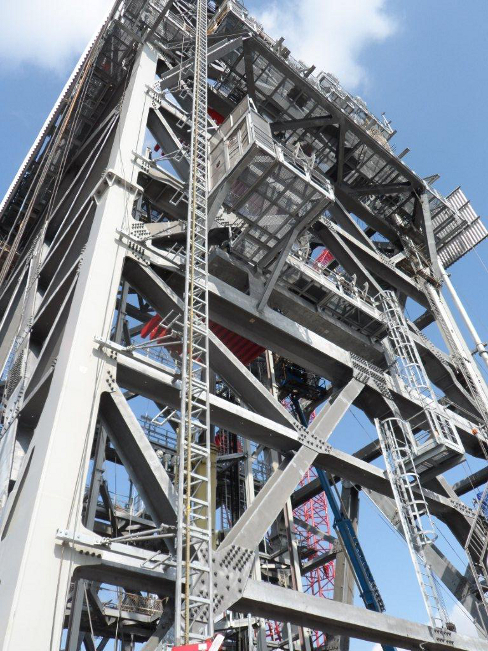 GEDA’s line of industrial elevators is engineered to meet the service requirements and harsh conditions of the offshore industry. 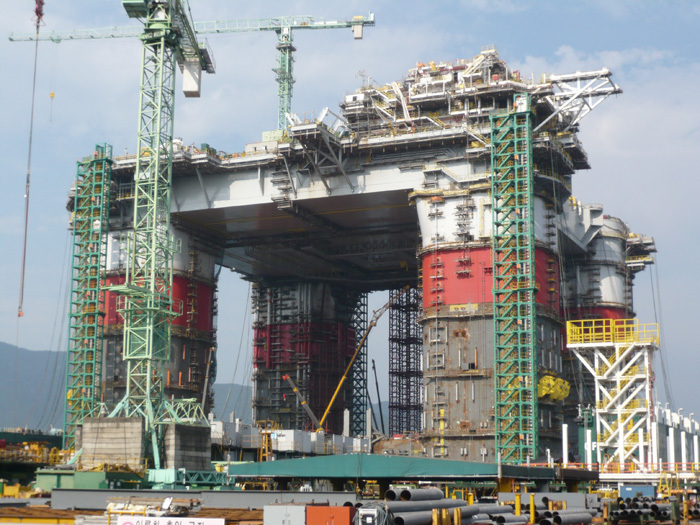 Seen on your right, GEDA's ABS and ATEX certified Offshore Rack & Pinion Industrial Elevators are ideal for vertical transportation of personnel & material on FPSO's (floating production, storage and offloading unit) which is a floating vessel used by the offshore oil and gas industry for the production and processing of hydrocarbons, and for the storage of oil. 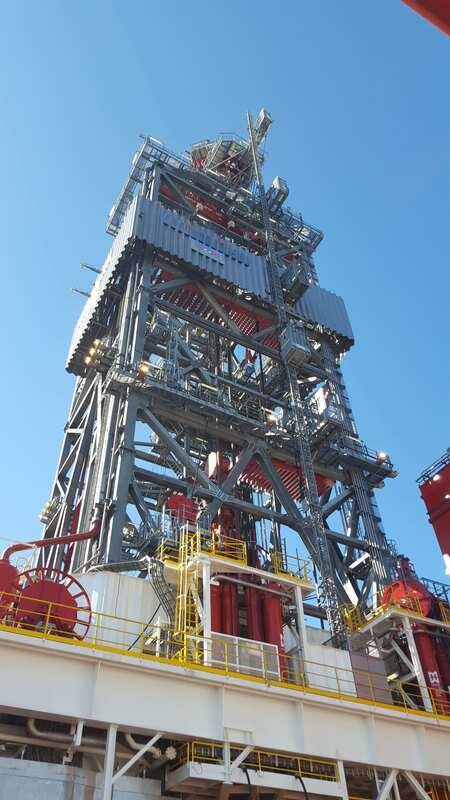 The FPSO is designed to take all of the oil or gas produced from nearby platforms, and store it until the oil or gas can be offloaded onto a tanker or transported through a pipeline. 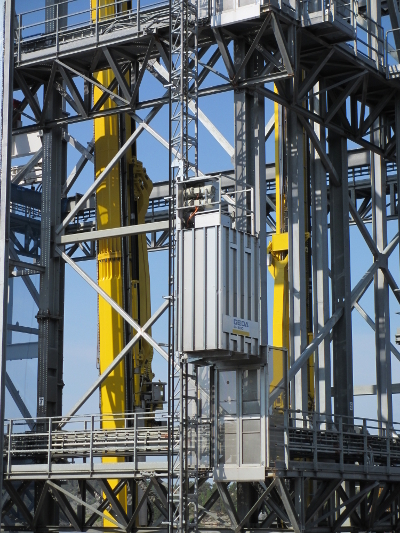 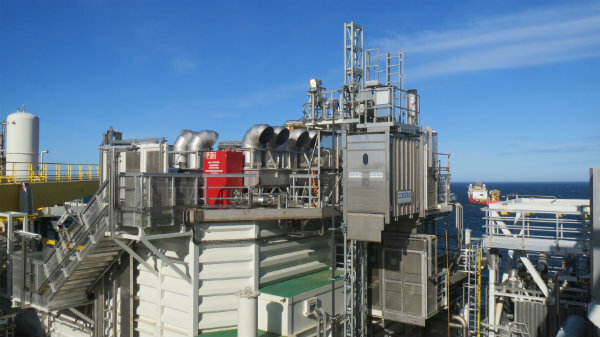 Manufactured to meet the weather, vibration and impact requirements demanded by offshore installations, GEDA elevators are available in a variety of platform dimensions, capacities (650 to 10,000 lbs) and lift speeds (up to300 ft/min.). 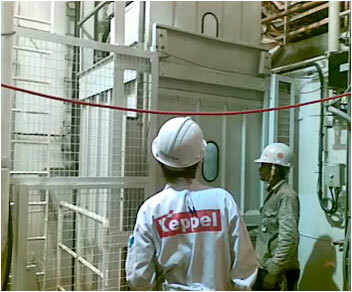 In addition, explosion-proof designs are available when worksites contain flammable chemicals, gases or other materials. 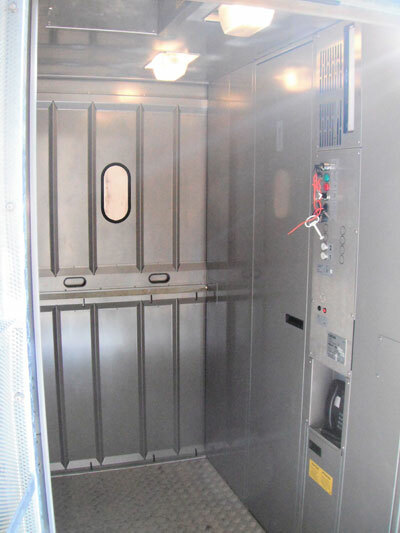 Most importantly, each GEDA product is designed to meet applicable industry codes—and elevators can be certified to meet ANSI A17.1, EN-81, ATEX, DNV,and ABS. 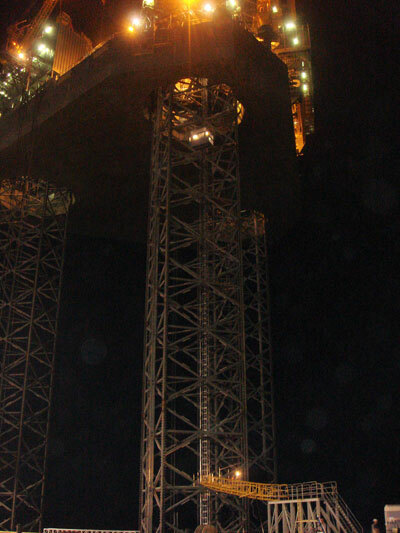 GEDA is also ISO 9001:2008 compliant, and is a proud member of the German Engineering Federation (VDMA). 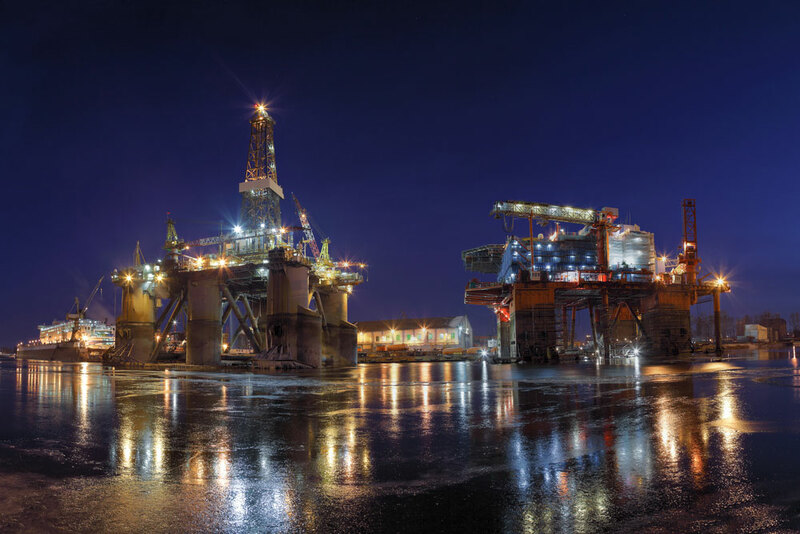 GEDA USA also offers turnkey elevator installations, elevator inspections, 24-hour technical support, and offshore maintenance service contracts. 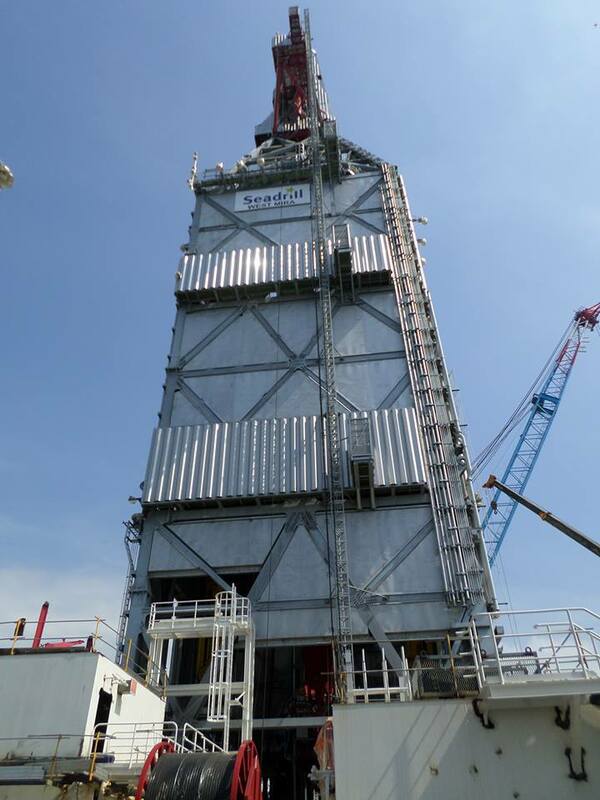 To order GEDA elevators, inquire about product pricing or discuss the most cost-effective way to move offshore personnel and cargo, call our experienced team members today. 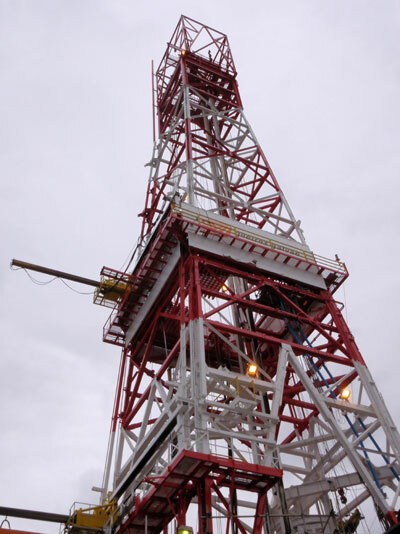 GEDA Elevators are designed to meet the hazards of the classification environments of Offshore Drilling Derricks. 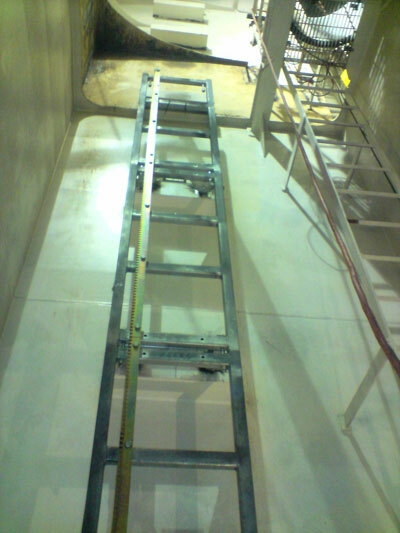 Contact us today!.